Intel desktop VP Anand Srivatsa dishes out details about Core X, "the world's best gaming CPU" a.k.a the Core i9-9900K, and more. In this special episode of the Full Nerd, Gordon Mah Ung is joined by Anand Srivatsa, Intel’s desktop VP, to talk about all the new 9th-gen Core and Core-X processors announced in New York this week, including “the world’s best gaming CPU,” the Core i9-9900K. 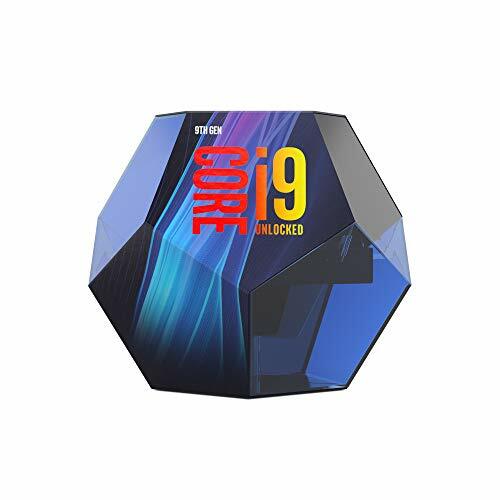 Srivatsa explains why the ultra-fast, 8-core, 16-thread Core i9 9900K ($530 preorder on Amazon) lays claim to that title. He also talks about the wild 28-core Xeon W-3175X barreling down the pipeline, and what creators can expect from the new massively multi-core Core X-series lineup. The theme of “buying the right CPU for you” weaves throughout the conversation, circling back to the Core i9-9900K and the now Hyper-Threading-less Core i7-9700K and Srivatsa’s response to why enthusiasts would opt for them over AMD’s 8-core, 16-thread Ryzen 7 2700X and its lower $330 price. It’s a long, interesting talk—and the first time an Intel executive has joined us on The Full Nerd. Be sure to watch the whole thing! You can witness it all in the video embedded above. You can also watch The Full Nerd’s special Intel 9th-gen episode on YouTube (toss us a follow while you’re there) or listen to it on Soundcloud if you prefer the audio alone.